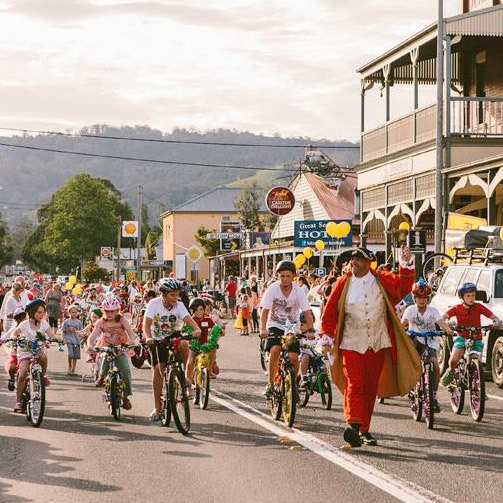 Even the traffic on the Princes Highway stops for our traditional community Christmas Parade with performers, bands, classic cars, local celebrities, and of course, Santa! 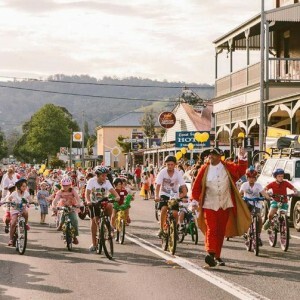 Always a hit with the kids, make sure you get a spot along the Parade route from the Berry Showground along Albany Street, to Queen Street (the Princes Highway), to Prince Alfred Street on the north side of town for all the colour and festive cheer. 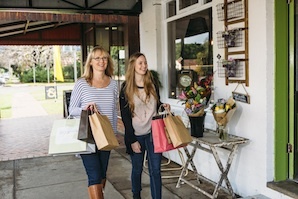 Stay afterwards to enjoy a variety of musical entertainment and kids’ activities on Alexandra Street, which will remain closed to traffic until 8pm. Community groups, musicians, performers and quirky vehicle owners are all invited to join in the Parade! We would also love kids on decorated bikes to ride within the Parade.